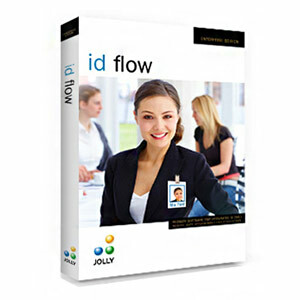 ID SuperShop presents ID Flow Photo ID Card Software and Lobby Track Visitor Management Systems. These software editions allow you to quickly create secure, professional photo ID cards with extensive design capabilities, centralized management and the ability to connect to your existing personnel database. If you simply need to print basic ID badges or Track Visitors Contractors Employees and more, call us today to see if these options are the right for your organization. Options for stand alone, multi user network or enterprise applications are available to meet your needs and your budget.